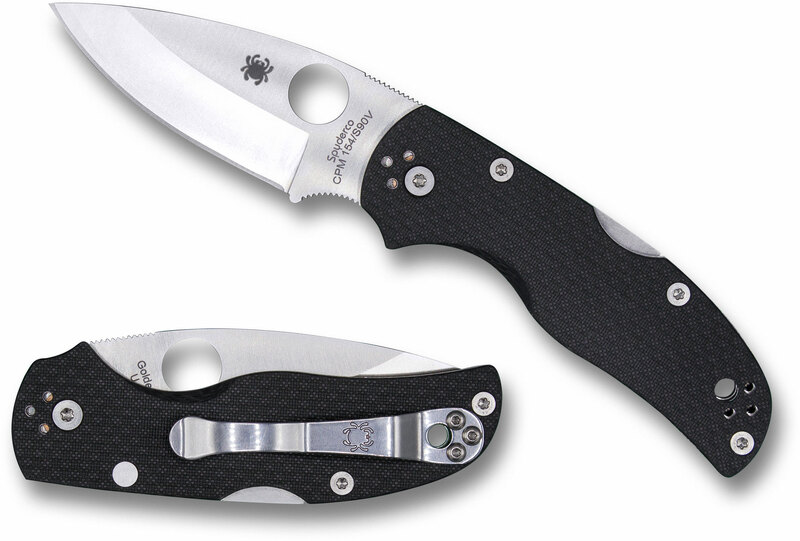 One of the most exciting expressions of the popular Spyderco Native 5, this limited edition Sprint Run features a unique CPM-S90V/CPM-154 composite blade and Peel-Ply carbon fiber handle scales. 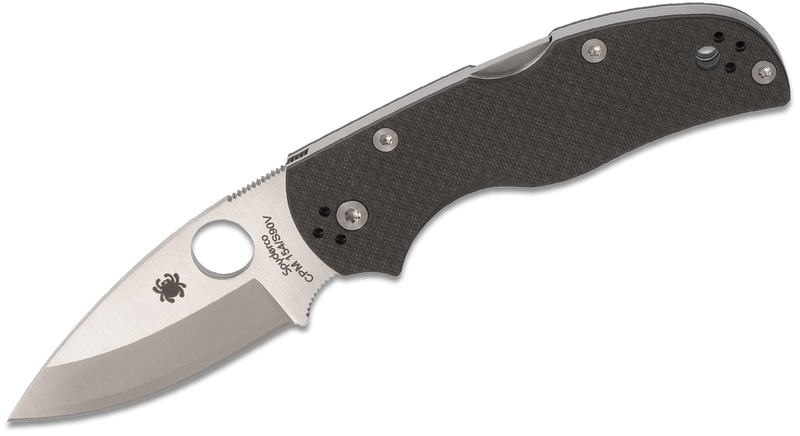 S90V super-steel forms the cutting edge, providing exceptionally long-lasting performance. Another super-steel is used for the outer layers of this laminated blade. 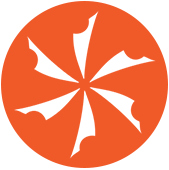 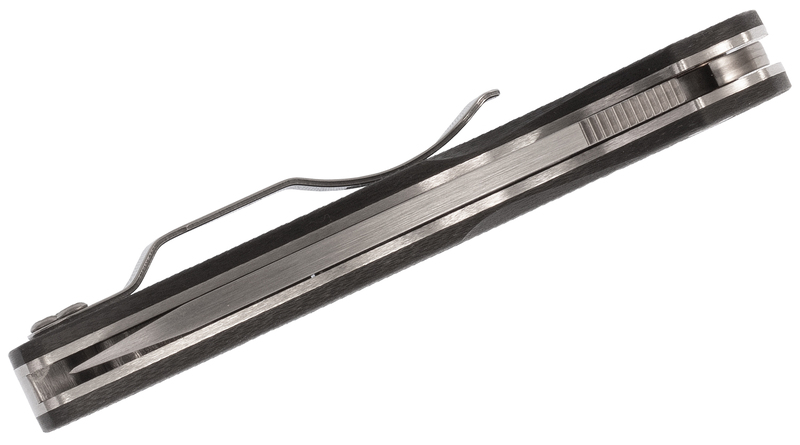 CPM-154 provides a greater degree of corrosion resistance than the core layer and makes for an altogether tougher blade. 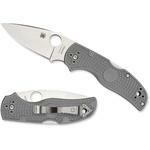 All of these premium features rest on the tried-and-true Spyderco Native platform. Stainless steel liners and backspacer provide strong bones and a proven lock back design keeps things solid. 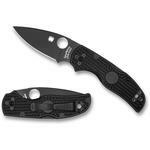 This Spyderco's leaf-shaped blade is easily opened with their Trademark Round Hole. 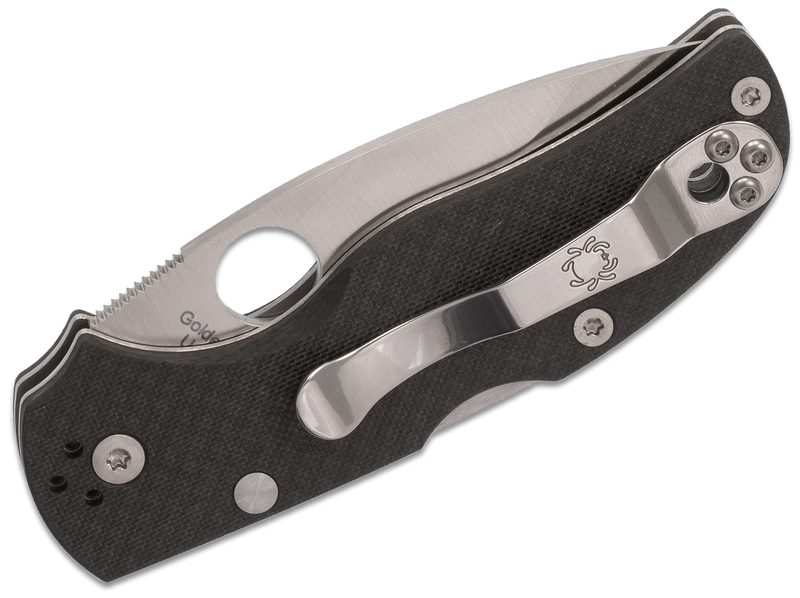 Thanks to the integrated finger choil that extends usable handle length, another common Spyderco design element, the user can choke up on the blade for fine control. 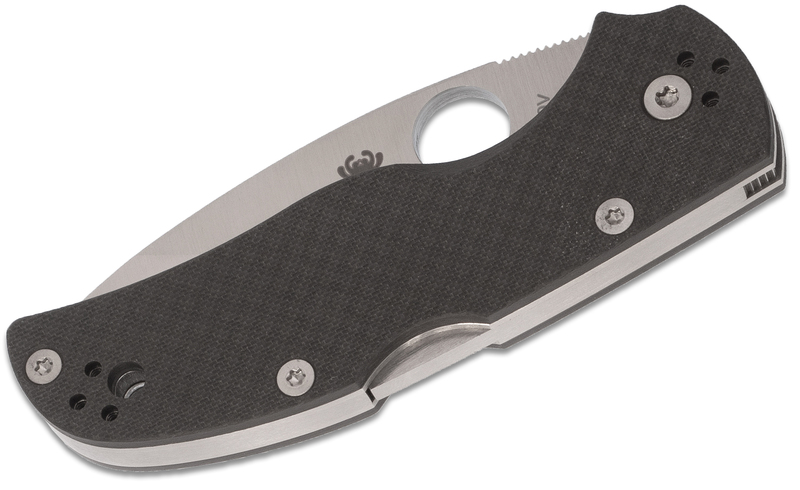 A four-position stainless steel clip, allowing for a multitude of carry options completes this Sprint Run Spyderco Native 5. 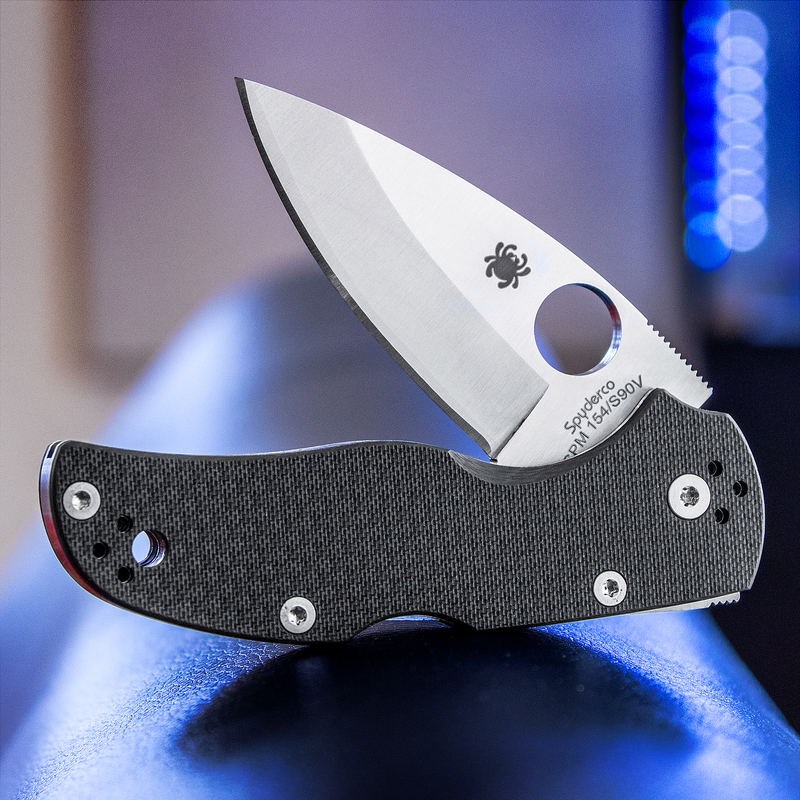 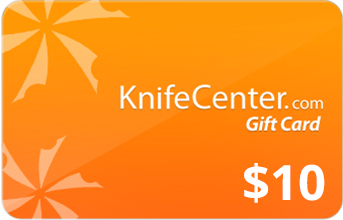 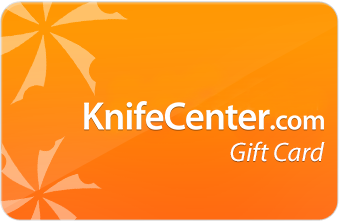 Hey, I wanted to share "Spyderco Native 5 Folding Knife 3 inch CPM-S90V/CPM-154 Satin Plain Blade, Peel-Ply Carbon Fiber Handles, Sprint Run" with you from KnifeCenter.